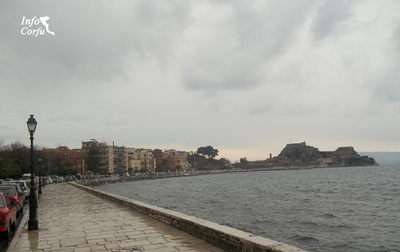 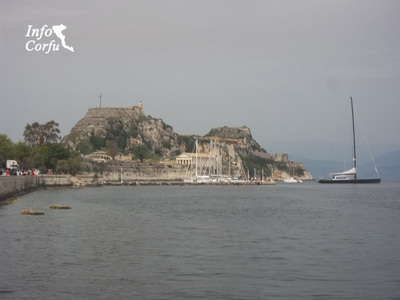 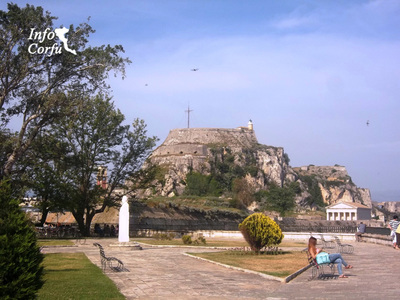 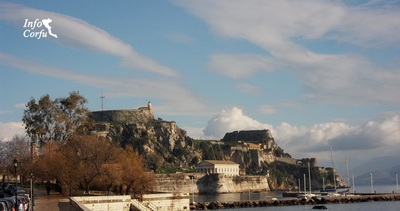 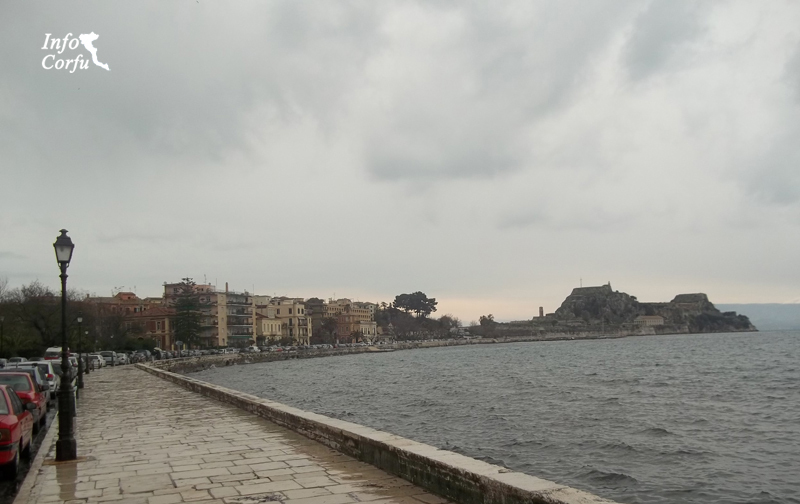 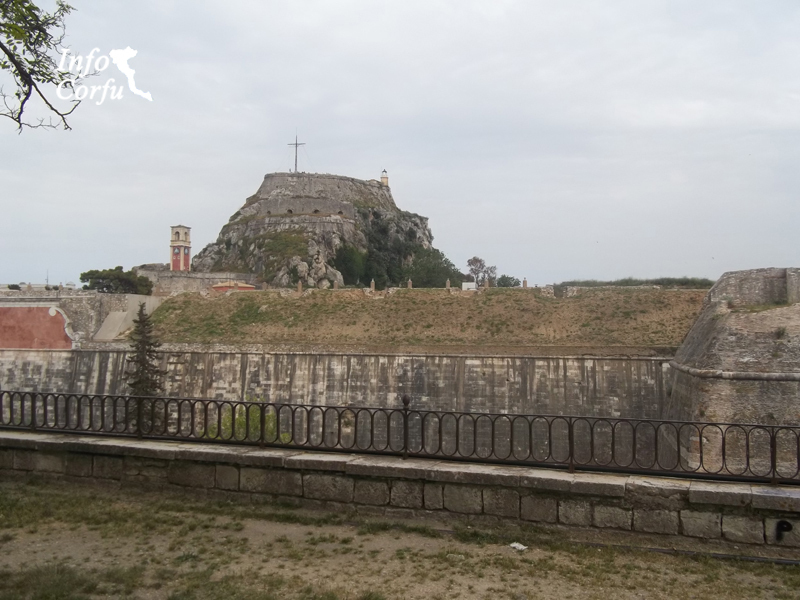 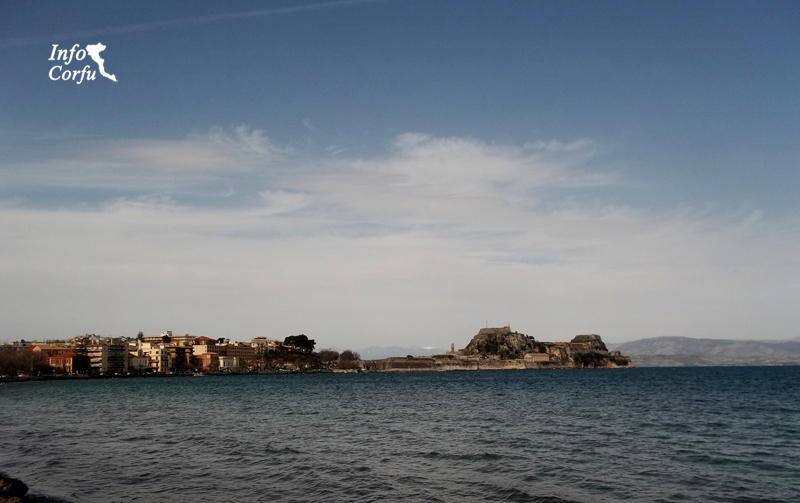 Corfu is surrounded by old and new fort. 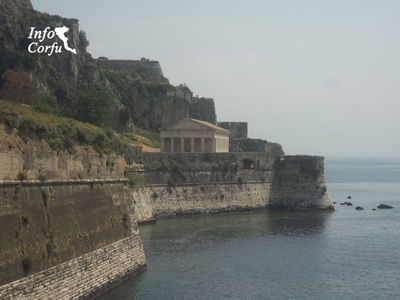 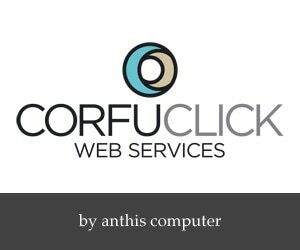 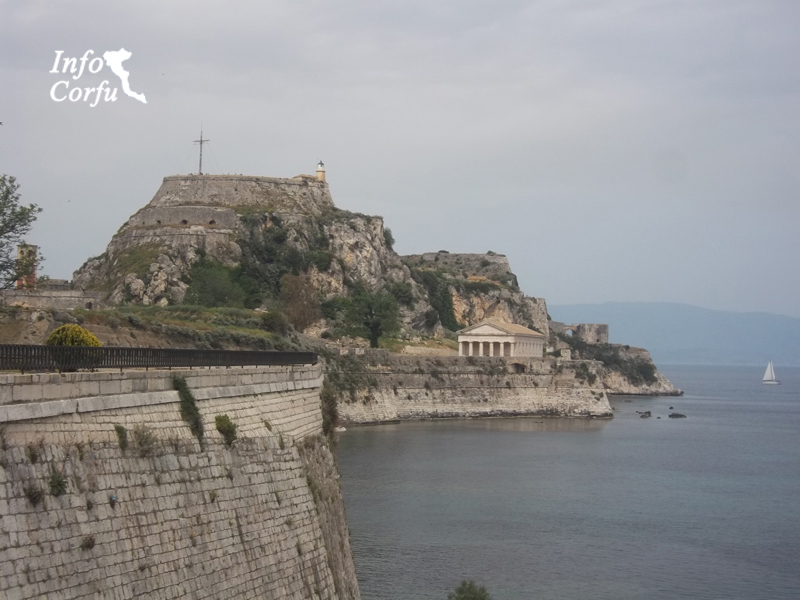 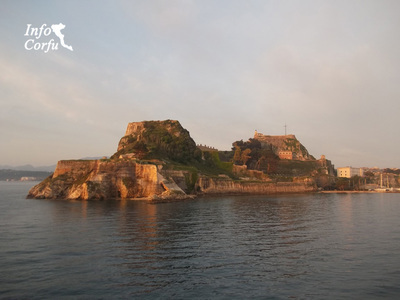 The old fort in Corfu was built in the 6th century during the Byzantine Empire. Later on Venetian strengthened with additions and renovations that resulted in Corfu Town to acquire strong walls with ramparts and moats and gates of entry. 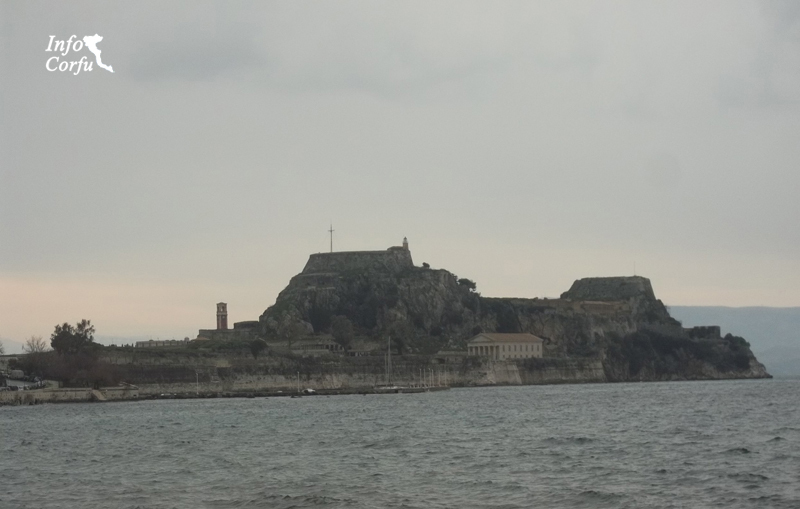 Old fortress of Corfu as we see today seems to include two peaks tower, the tower of land with the cross on the side of the city and the tower of the sea and the lighthouse facing the Ionian sea.Works on the new fort began in 1576 on Venetian . 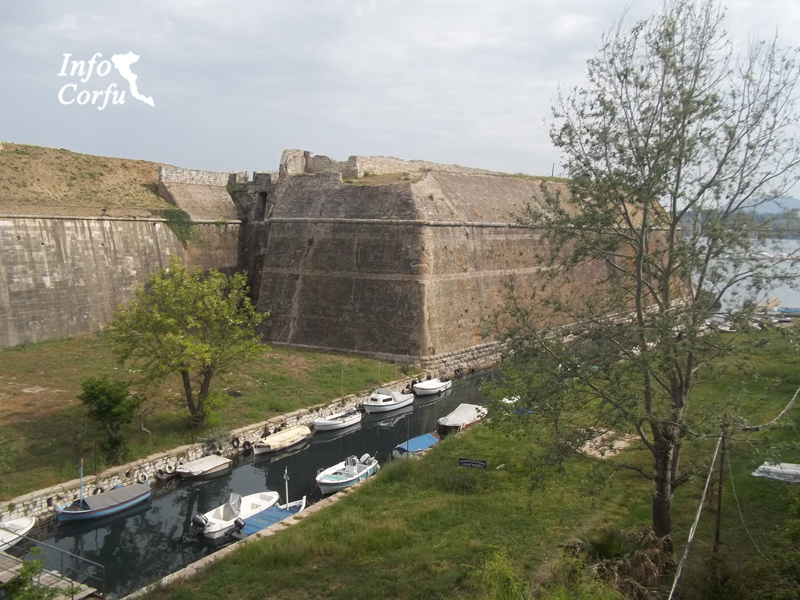 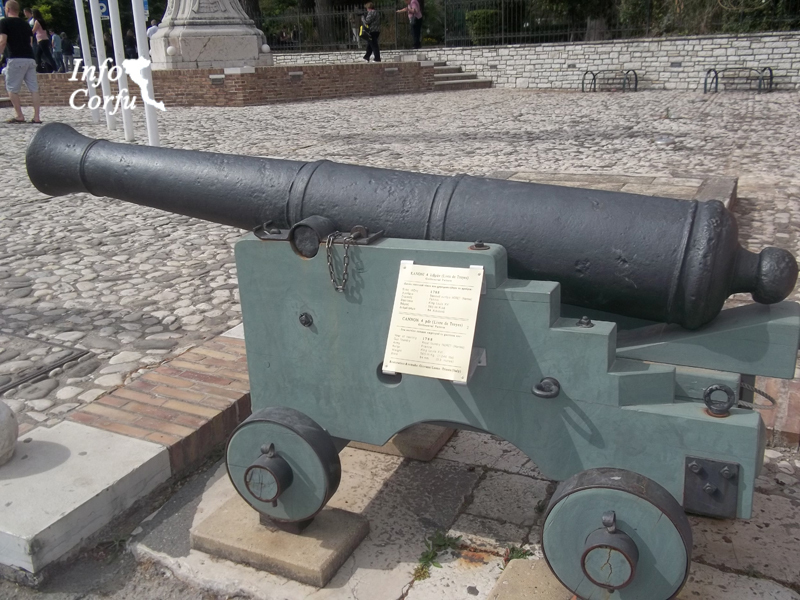 The 1716 was the last Turkish Ottoman siege and then test the value of the new fort and the other fortifications when 3000 defenders were able to repel 33,000 Ottomans.